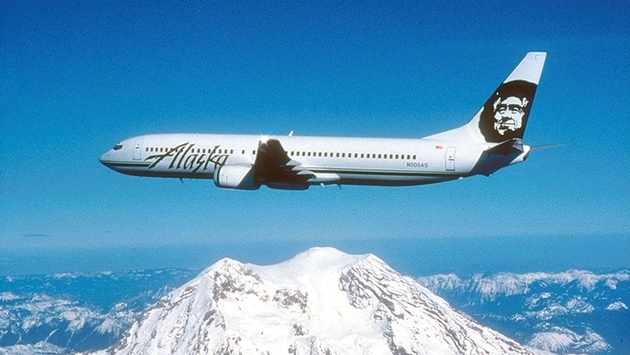 THE PULSE: Alaska Airlines to increase daily departure out of Seattle by 11 percent by next spring. Alaska Airlines, which provides travelers with more nonstop flights from Seattle than any other carrier, will increase its departures for its hometown customers by 11 percent next spring. Alaska's daily departures out of Seattle-Tacoma International Airport will increase from 253 to 280, giving travelers more options to the places they want to fly most. "Alaska Airlines has been flying out of Seattle for more than half a century and we're proud to offer our customers nearly four times the departures to more destinations than any other airline," said Joe Sprague, senior vice president of communications and external relations. "With convenient nonstop service to 79 destinations from Seattle, our customers can fly to 80 percent of the places they want to go and this increases to 99 percent when combining Alaska's flights and those of our partner airlines." Alaska Airlines will add 27 new roundtrips, including one daily between Seattle and Boise, Idaho, Boston, Chicago, Denver, Fairbanks, Alaska, and Palm Springs and Sacramento, California. The airline will also add two more daily roundtrips between Seattle and Los Angeles, and three more roundtrip shuttle flights between Seattle and Portland, Oregon. A Boeing 737 will replace a Bombardier Q400 on two of the 16 daily roundtrip flights between Seattle and Spokane, Washington, increasing the number of seats on Alaska between the state's largest two cities from 3,200 to 3,350 a day. 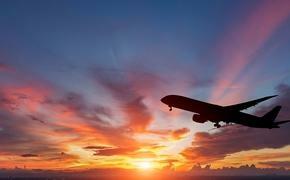 View the additional flights at http://bit.ly/TQMhxb . The 11 percent increase in Seattle departures also includes previously announced service to six new destinations, including Albuquerque, New Mexico, Baltimore, Detroit, New Orleans, Tampa, Florida, and Cancún, Mexico. Alaska Airlines expects the new flying will add approximately 100 jobs to the region, in addition to the 6,300 Alaska and Horizon Air employees who currently work in the Puget Sound area.